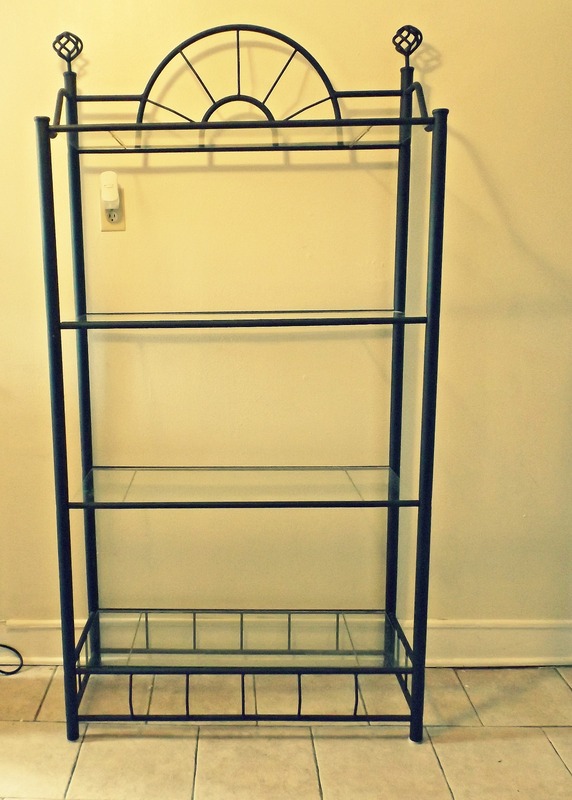 I was about to get rid of this piece of furniture…when it clicked! I could of use it as a pantry in my kitchen. Here are the pictures of what I did. 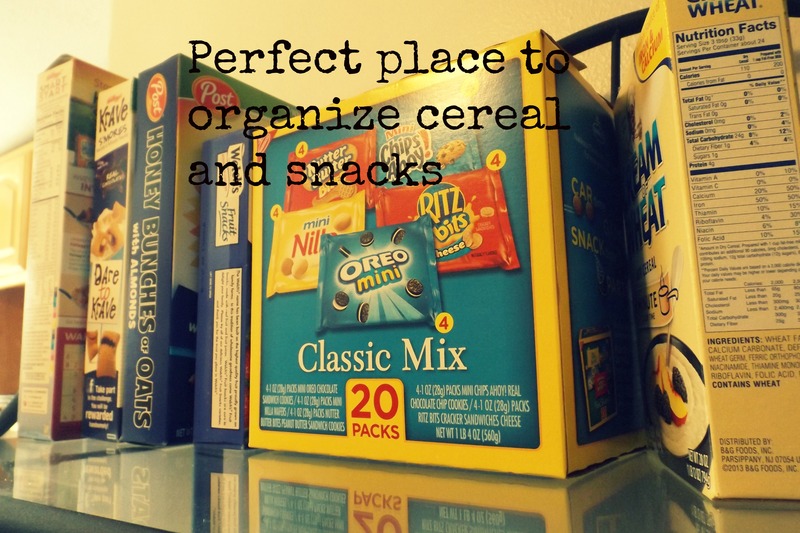 I didn’t have a place to organize cereals and snacks. 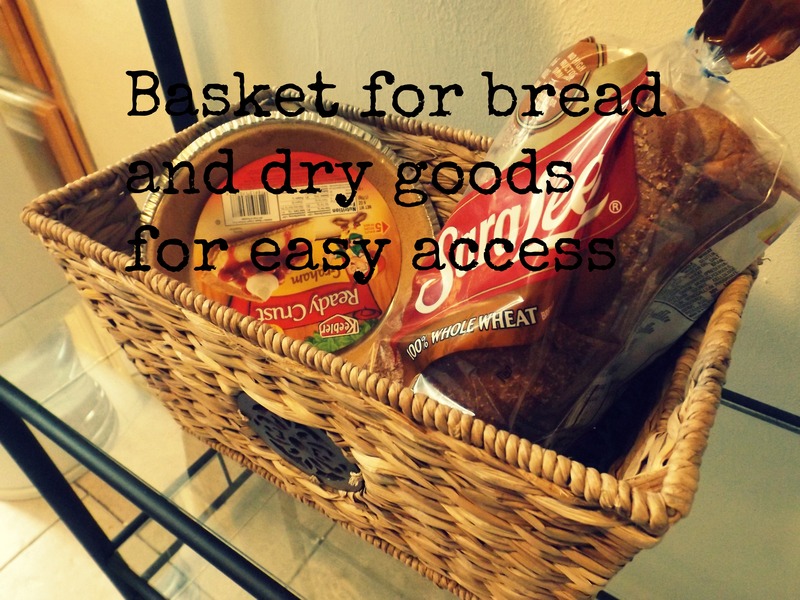 A wooden basket is perfect for storing bread and can be used to give a nice touch to your kitchen. 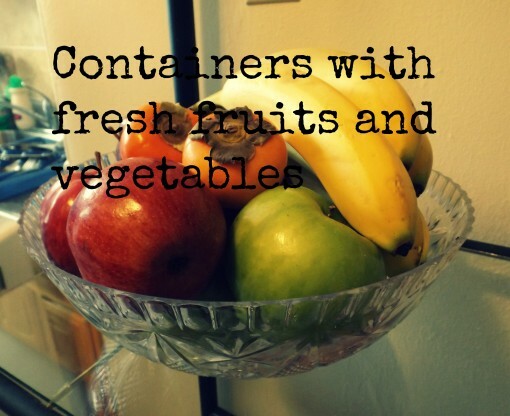 Having fresh fruits and vegetables already washed, is a way to decorate your kitchen and at the same time a good excuse to let your children eat more of these foods. 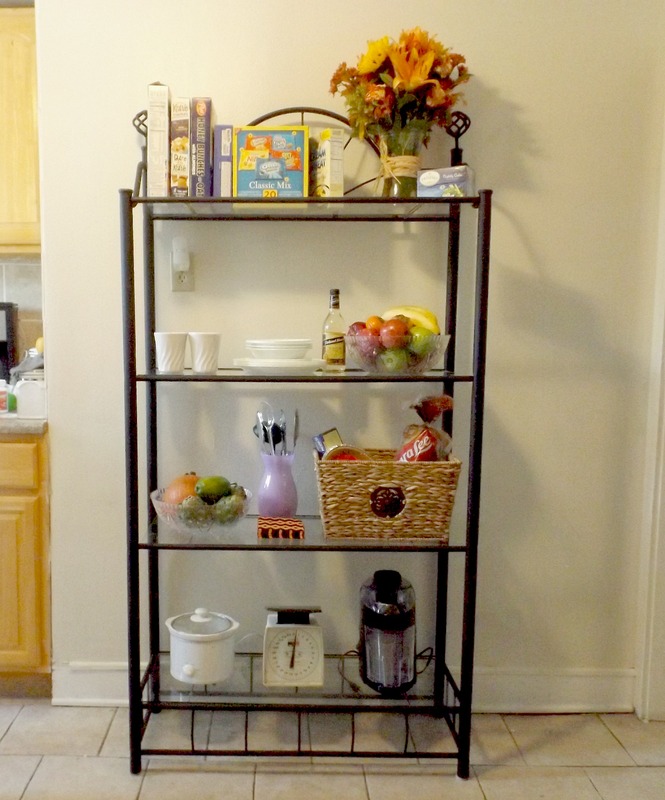 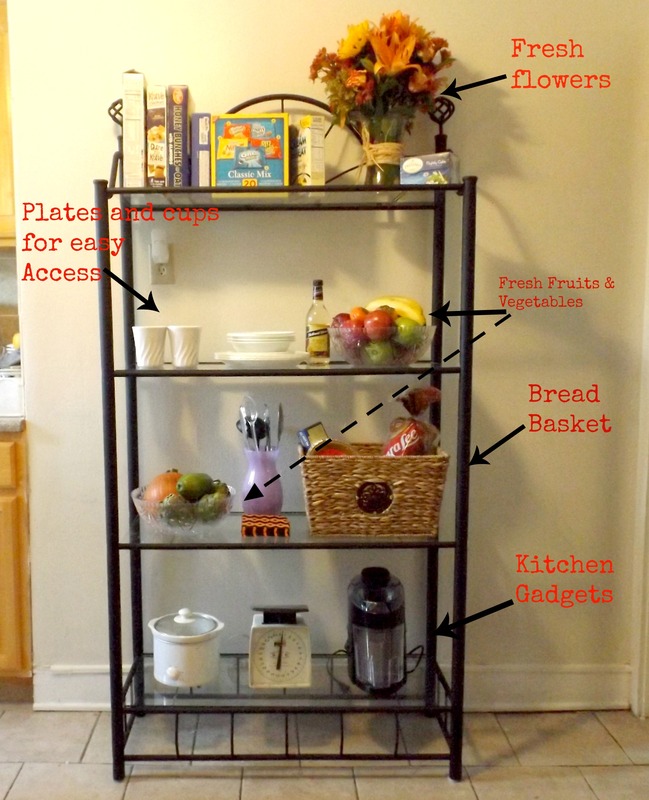 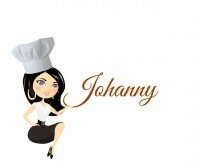 I hope you like it… if you have any more ideas for decorating and organizing your home, e-mail us.